Founded in 2005, Vinik Marine Services Incorporated was founded by Captain Mike Vinik of Keyport New Jersey. Who was a State University of New York Maritime graduate. The company began when Vinik acquired the tug Gotham from Kosnac Floating Derrick Corporation of Staten Island, New York. He refurbished the tug, which included the bearings on the main engines, lube oil pressure pumps, as well as extensive refits on the main engine itself. In 2005, the Gotham reentered service as the Dorothy Elizabeth. Her re-entry into service, signified the founding of Vinik Marine Incorporated which was based South Amboy, New Jersey. The company grew, with the acquisition of three additional tugs. The tug Charles Oxman, the first tug Mike Azzolino, and the tug Teri Lou. Vinik Marine Incorporated provided assist services, and non petroleum barge services in, and around New York Harbor and New Jersey. In 2010 the company reduced its size to one operating vessel. The tug Charles Oxman, which maintained a part time crew. 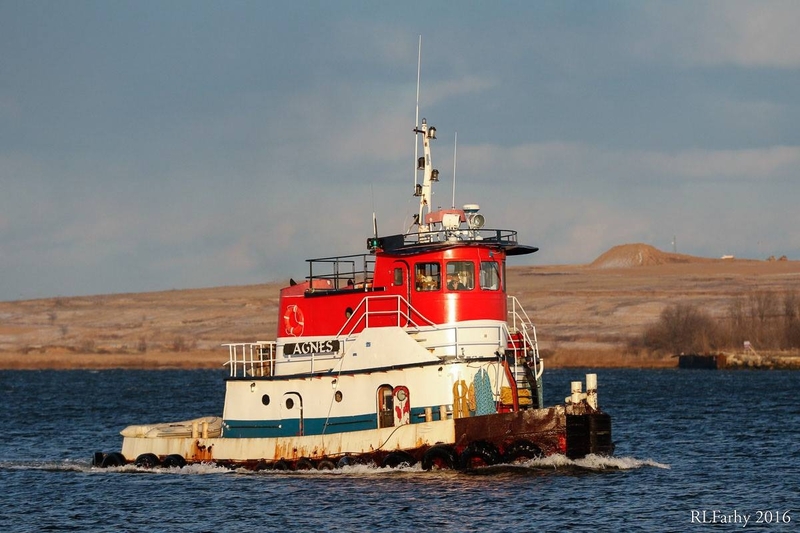 In 2015, the company acquired the tug Agnes. In 2017, Vinik acquired the additional tugs, the second Mike Azzolino. As well as, the tug Liz Vinik.